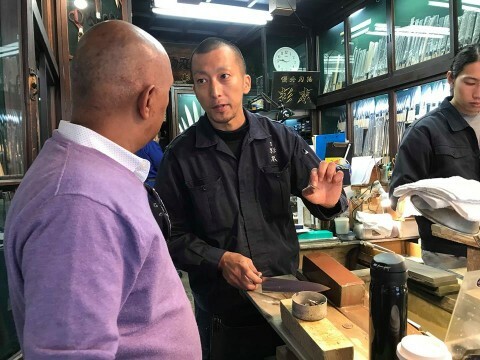 Traditional Tukiji Outer Market stays as lively as it has been even after the relocation of Inner Market wholesale area. 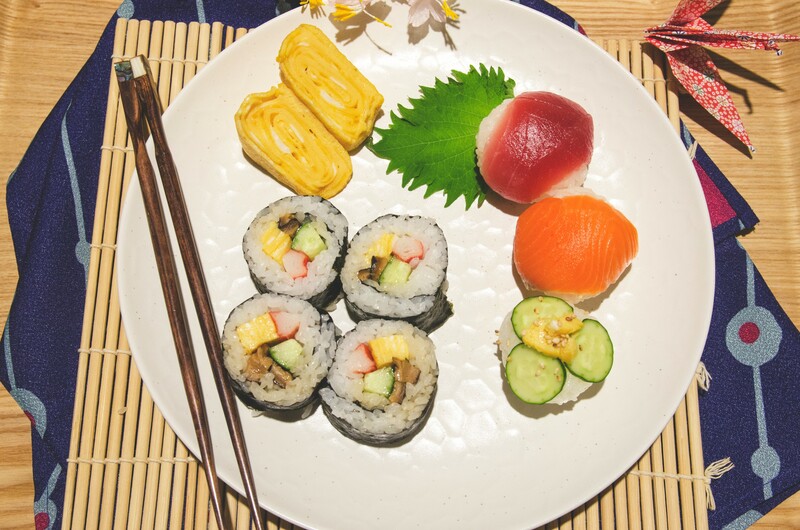 Come see the hustle and bustle as a food town with long history. 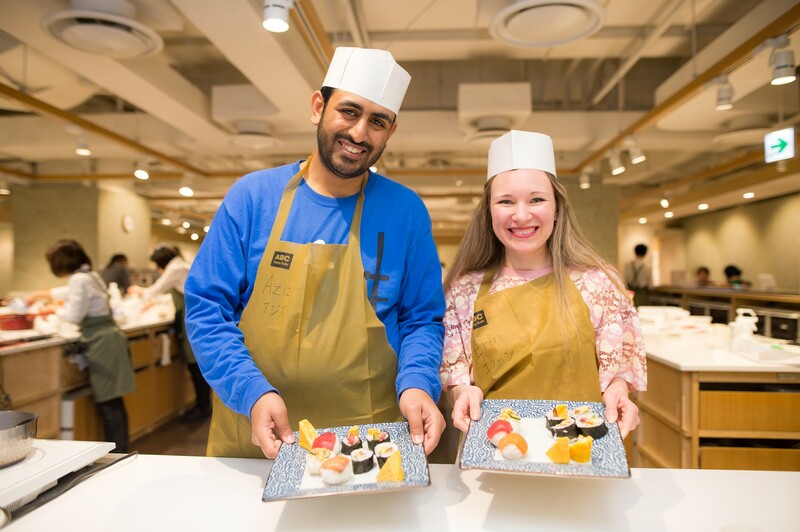 Take a fascinating deep dive into Japanese seafood cuisine during this 3-hour combination walking tour of Tsukiji Fish Market and cooking class! 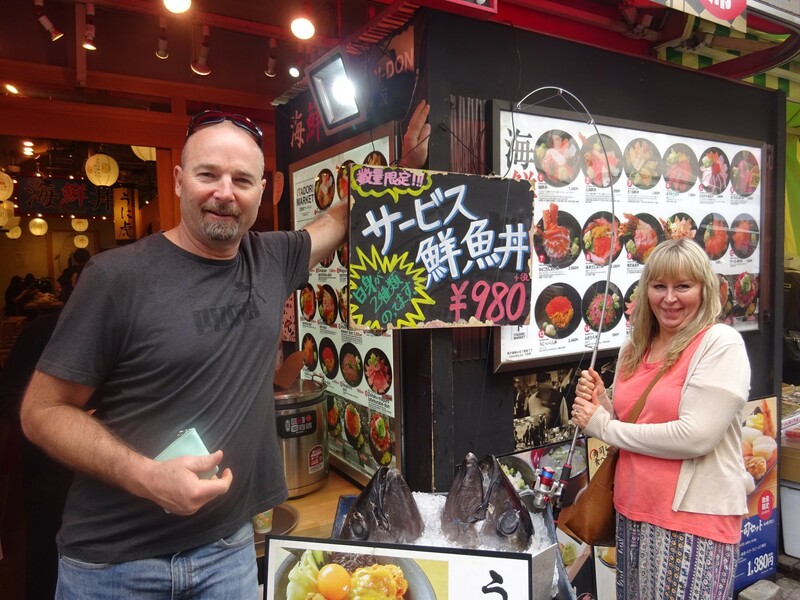 There are two famous fish markets in Tokyo, Tsukiji and Toyosu. 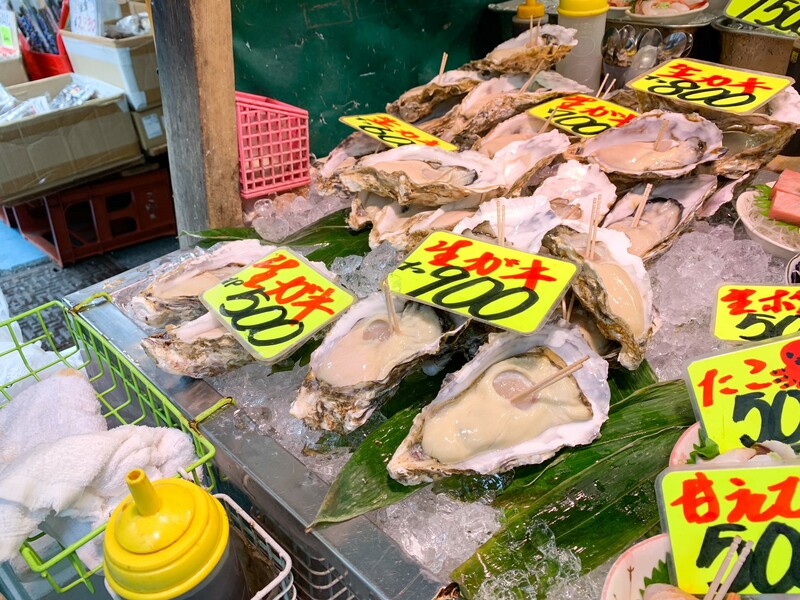 This course visit Tsukiji Outer Market not Toyosu Market. 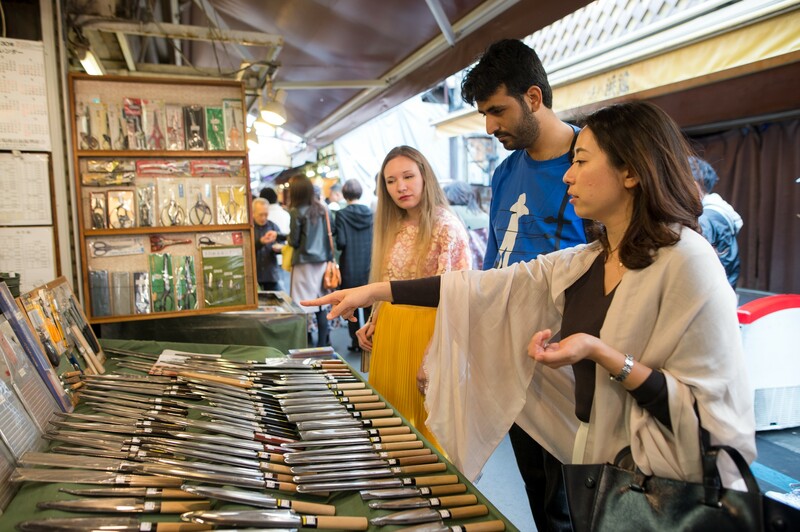 Tsukiji Outer Market has lively, messy but also charming and authentic atmosphere. 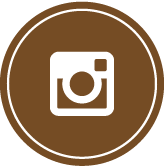 Tour Guide will show you around the local area with insights instructions. 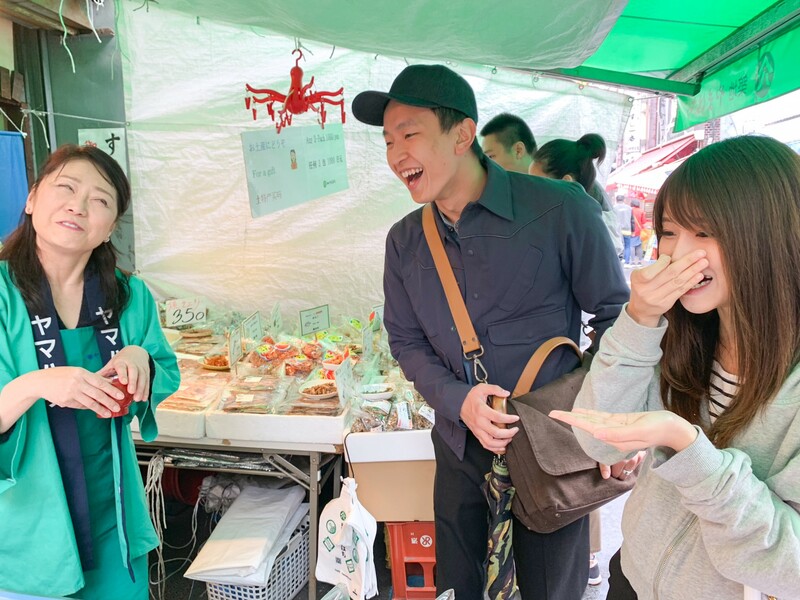 Whether you are a foodie, a people-watcher, or a photographer, you cannot miss a maze of old local vendors pedaling not only fishes but also dried food, tea, souvenirs and more. 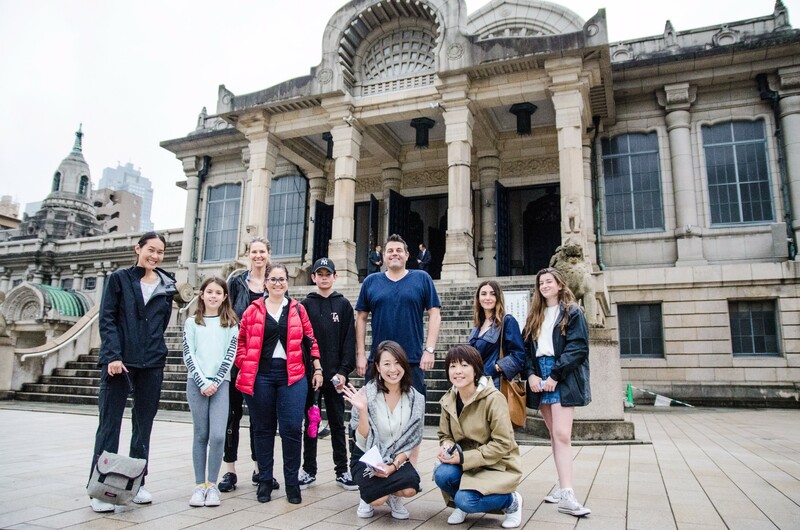 Enjoy the animated atmosphere with your tour guide with insightful instruction! 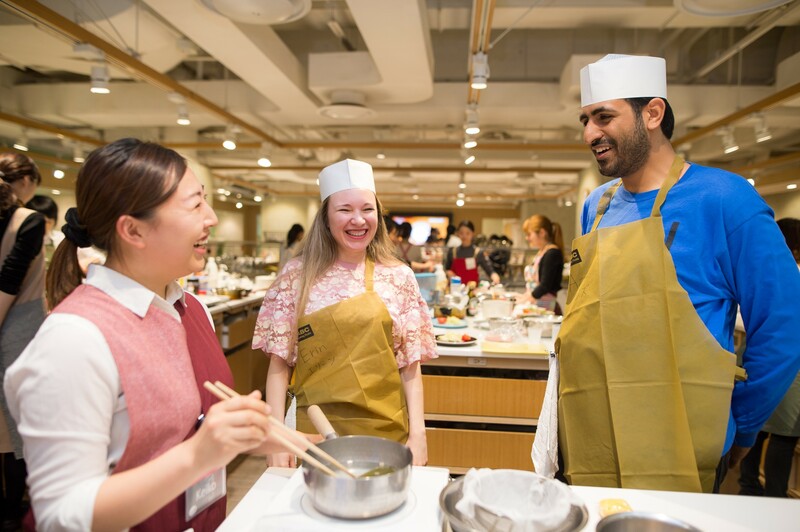 Learn how to prepare some of the most authentic washoku (Japanese dishes) at Japan’s largest cooking school. 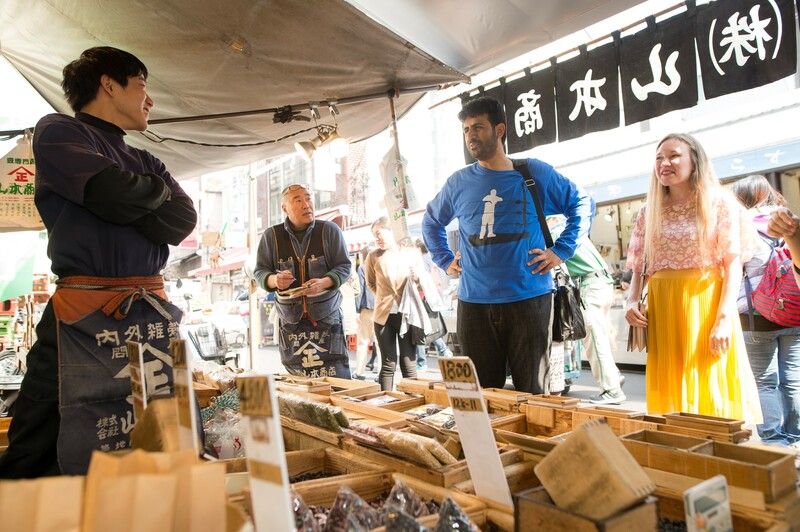 Meet your local guide at Tsukiji Honganji Temple. 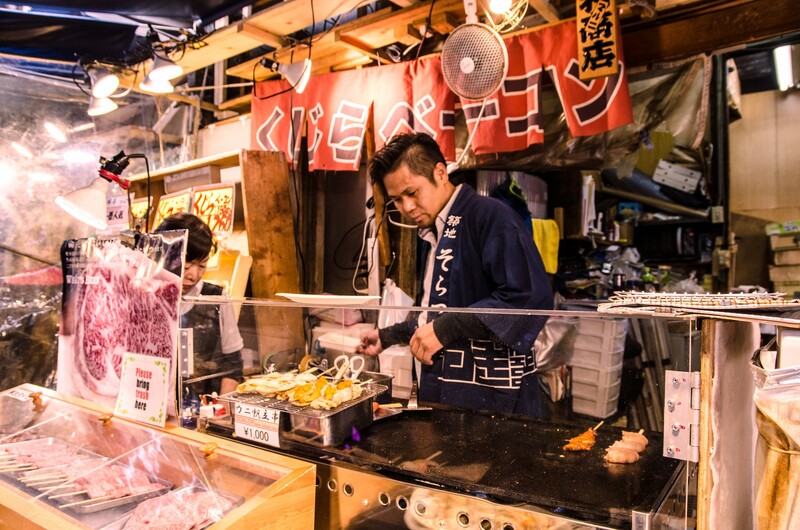 You never know what you might find as you stroll past the stalls of this amazing food center. 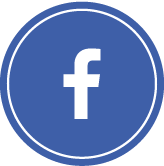 Browse the shopping and sample tasting areas! 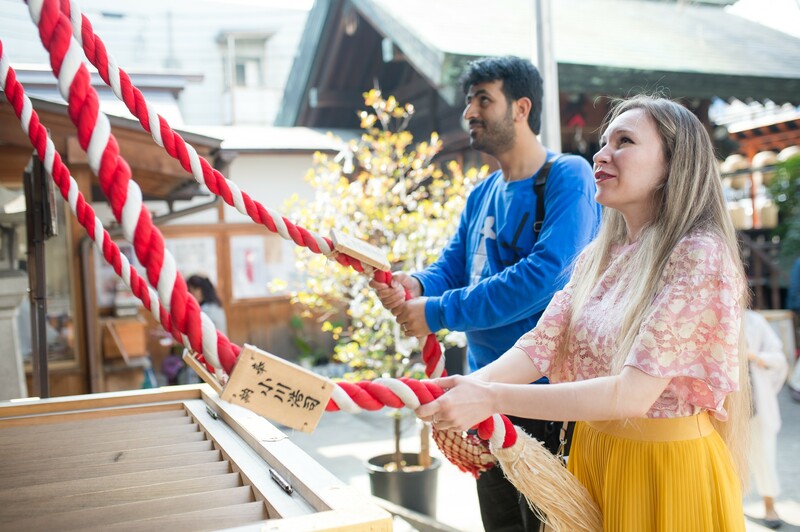 Stop at the Namiyoke Shrine to learn some tips about how to pray in a traditional way. 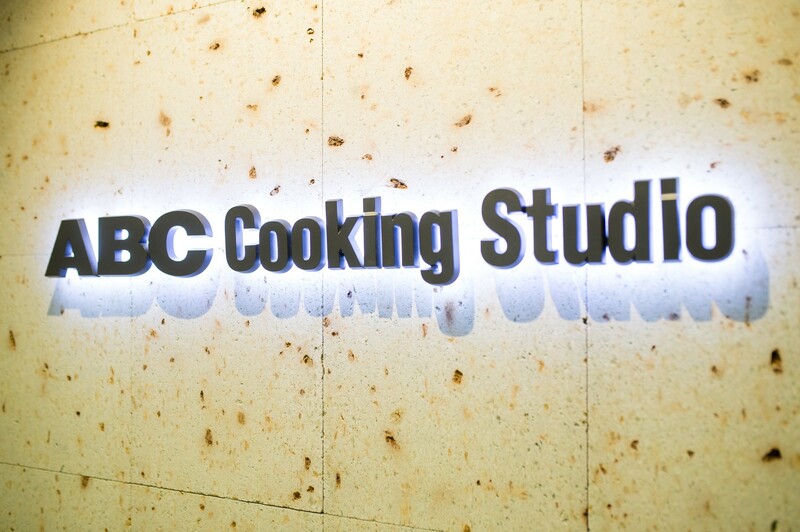 Ride taxi or bus to cooking studio! 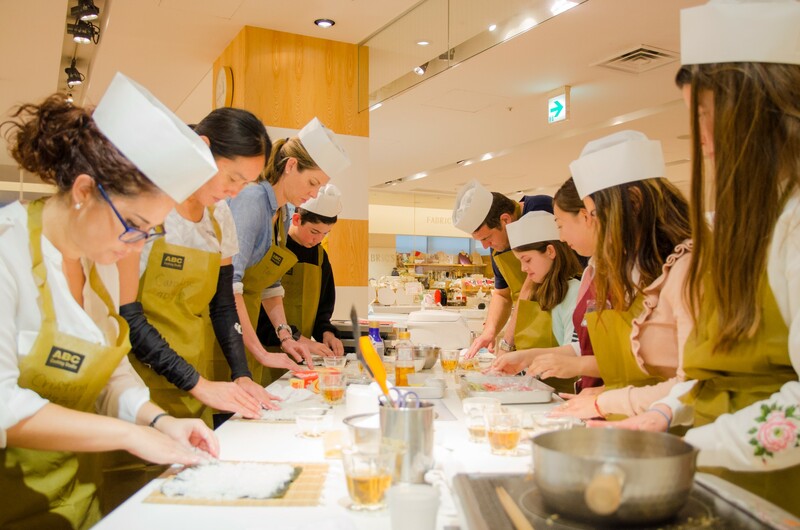 Learn about Japanese soup stock, make your own sushi roll & Japanese omelet and decorate your plate as you like. 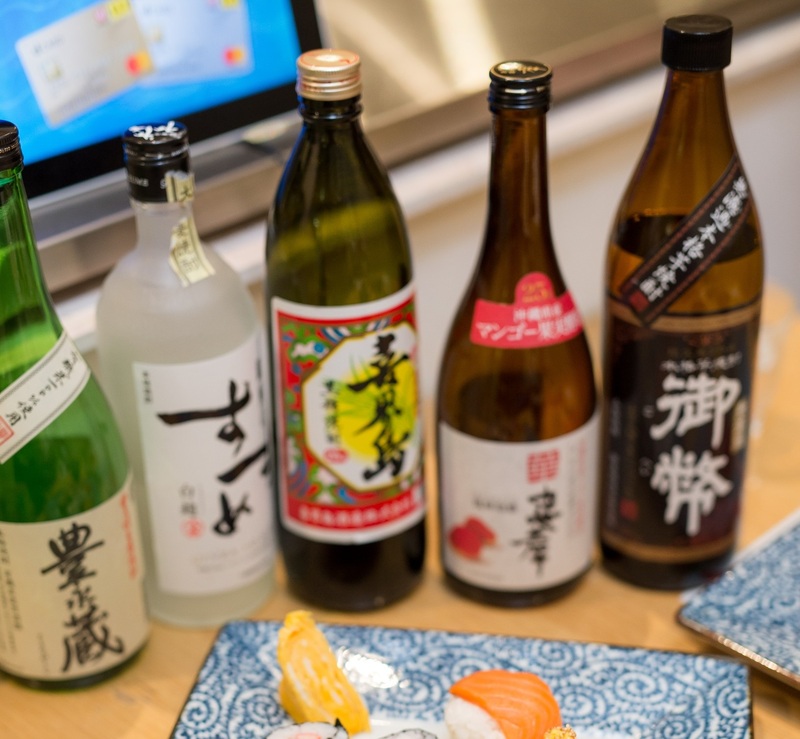 Enjoy your creation, paring with Shochu! 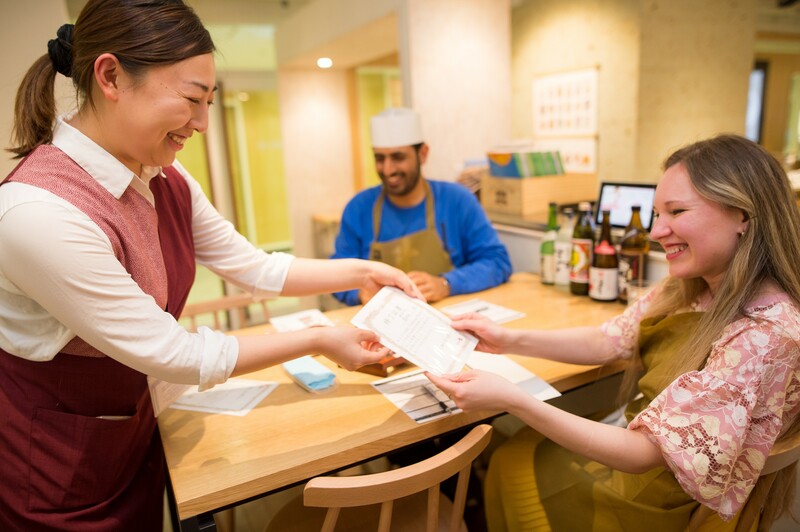 Get some nice gifts and the certificate to take back home!
" 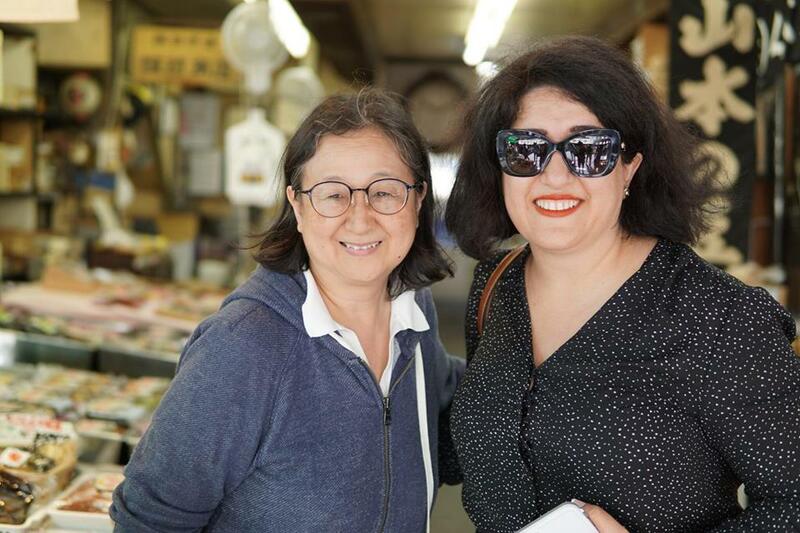 Tsukiji Market Tour and Cooking Class "
This was awesome!! 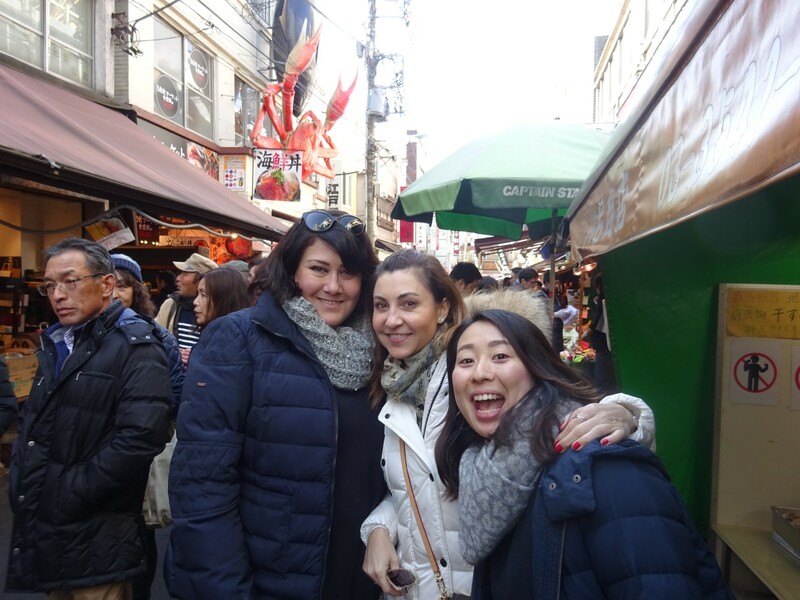 Keiko, Tomo, and Kie were awesome guides and teachers:) We had a great time learning about the Tsukiji outer market while walking through it and getting to sample a lot of the unique foods being sold. We were also given 20 minutes of time to explore the inner market which we never would have found on our own! It was incredibly interesting and really special. 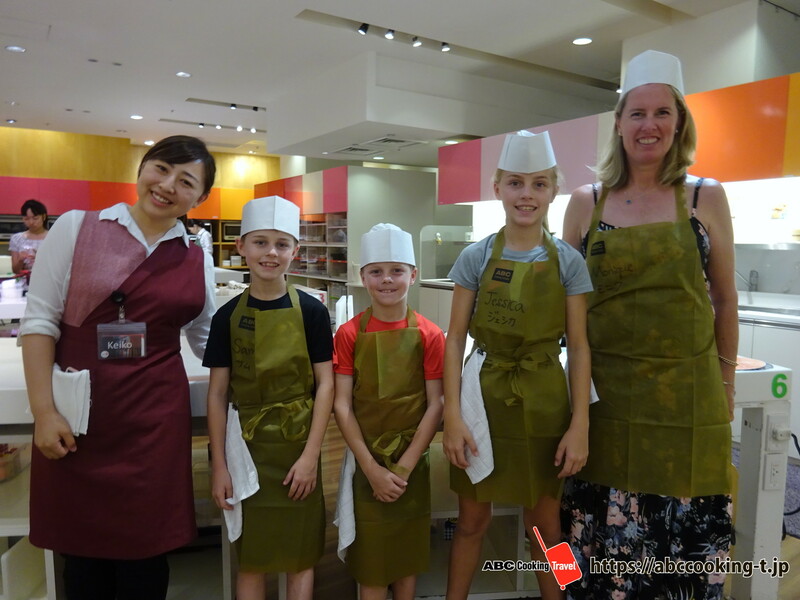 We then went with our guides to the ABC cooking studio by cab and had a real cooking lesson where we made miso soup, a traditional Japanese omelette, and sushi! 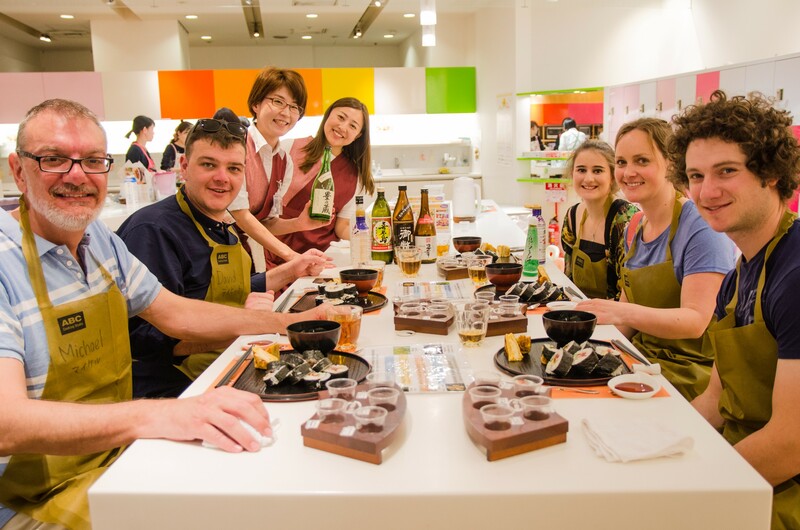 It was a lot of fun and was ultimately completed with a sake tasting. This was a great morning and I would highly recommend it!
" 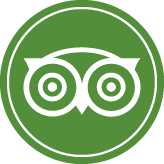 Very Informative and Relaxed Tour "
The experience was everything you would expect and hope with the value of the tour! 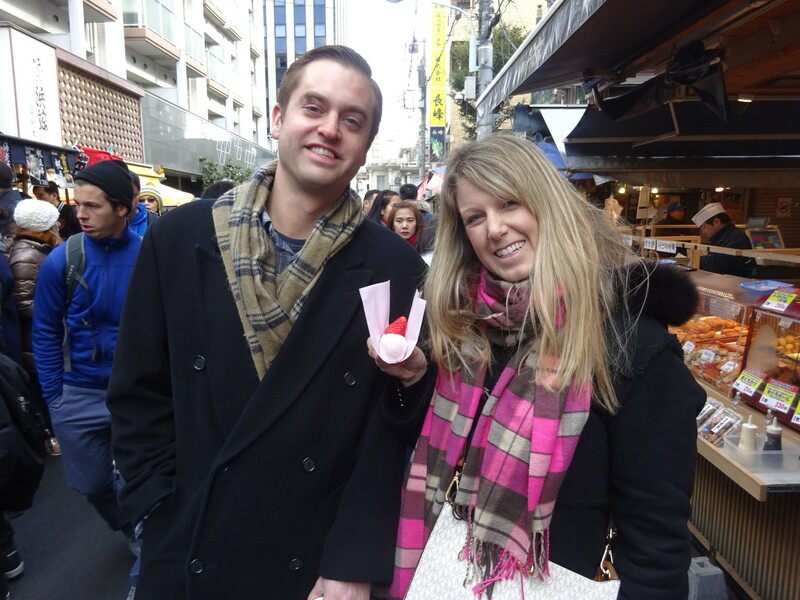 The walk through tour of the Tsujki Fish Market was amazing. 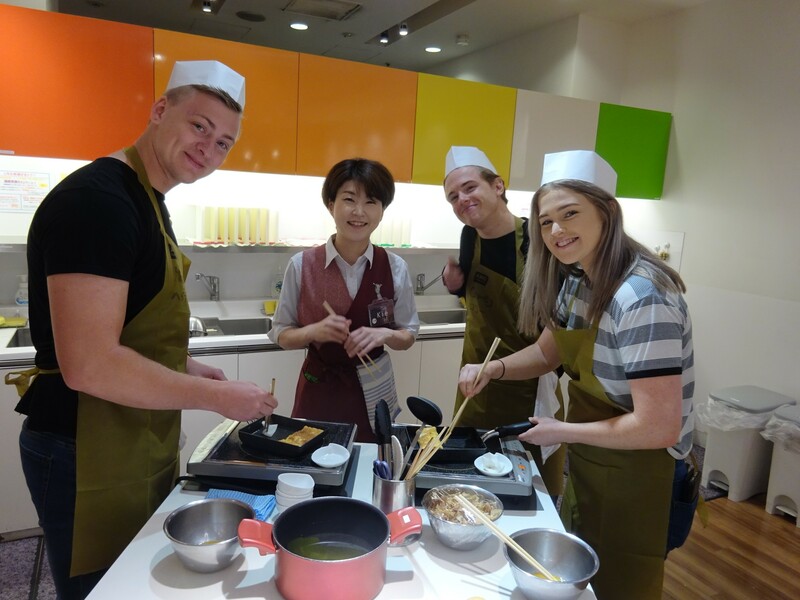 The cooking was just as good!